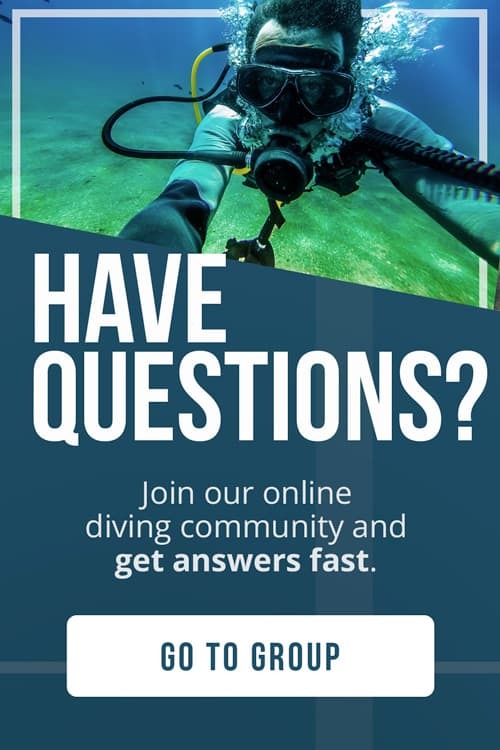 Want to experience some of the best diving the world has to offer? 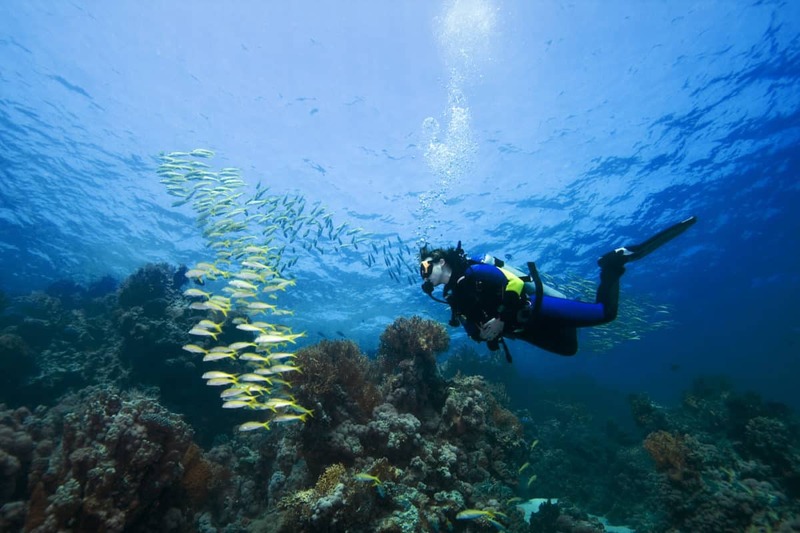 South America is home to an incredible variety of scuba diving – from frigid cold waters filled with whales to tropical reefs and submerged volcanic ridges. This paired with a vibrant culture and some jaw-dropping terrain makes South America a must on any scuba diver’s bucket list. 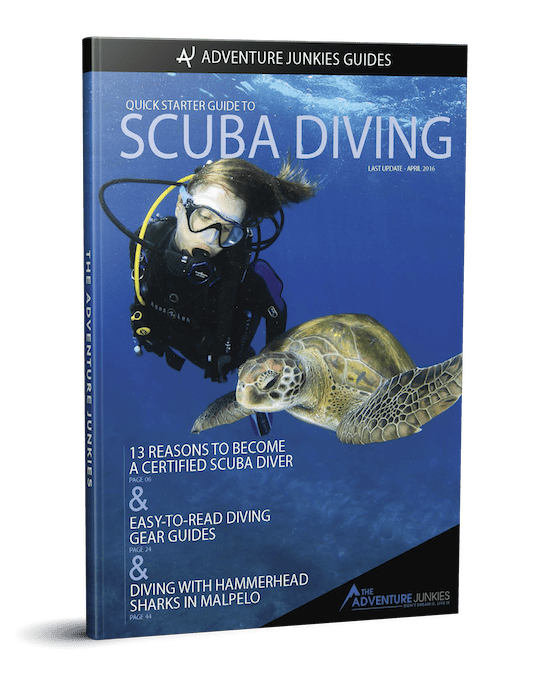 Whether you’re a beginner diver or an experienced diver looking for a challenge, South America has something for everyone. 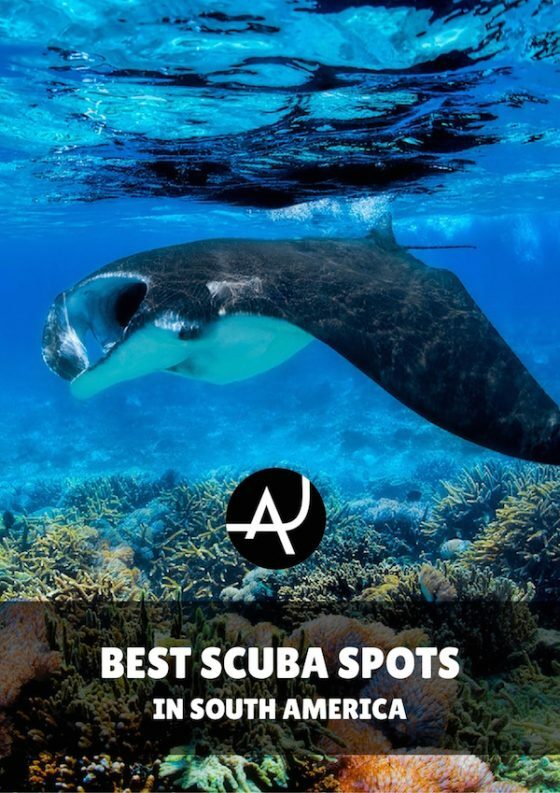 This post is here to share with you some of the best scuba diving sites in South America. Often compared to Coco’s and the Galapagos Islands, Malpelo is famous for its abundance of large marine life, yet without the crowds. Far off the coast of Colombia, the island itself is only 8 square kilometers. It’s the 300km underwater volcanic ridge paired with the convergence of currents that attracts the sheer amount of marine life. 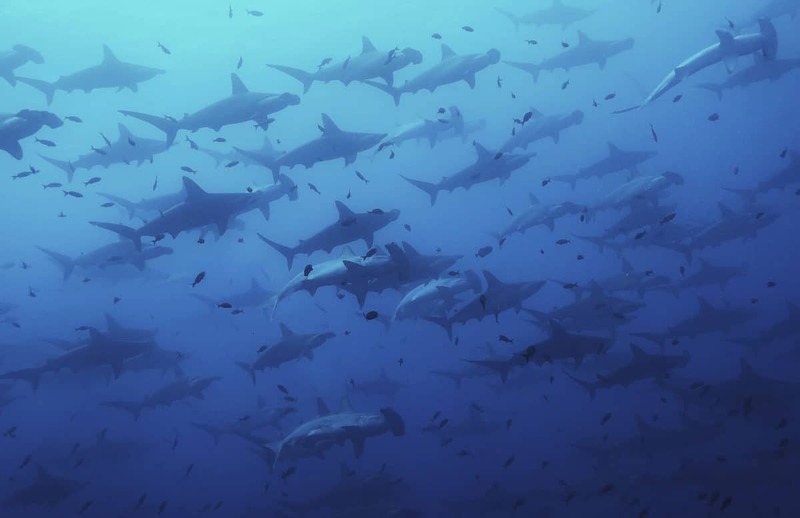 Enormous schools of silky sharks, hammerheads, and pelagic fish circle the island. Sometimes the marine life is so dense, it blocks the sunlight! Malpelo is not a dive destination for beginner divers, and advanced open water certification is mandatory. Each diver must have his own surface marker buoy and dive computer. There is no decompression chamber for hundreds of kilometers, so stay conservative while diving. 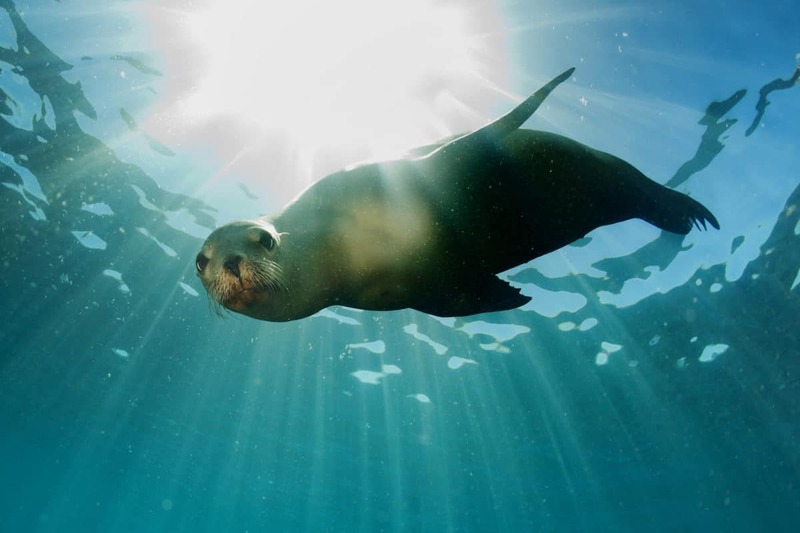 Often referred to as a pilgrimage trip amongst the diving community, the Galapagos has it all. A unique convergence of islands in the Pacific west of Ecuador, these islands have become renowned for its biodiversity and conservation. Nearly 20% of life found here is found nowhere else in the world! 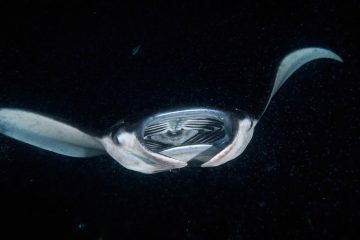 The deep sea upwellings fill the waters surrounding these volcanic islands with nutrients, attracting a unique community of life. Almost the entire region is preserved as a national park. Picture shoaling Galapagos sharks, sea lions, turtles, whales sharks, dolphins, rays and the iconic marine iguana. Though day trips are possible, the best sites are accessed only via liveaboard. One of Brazil’s better kept secrets, the island of Fernando de Noronha is a divers dream. A two-hour flight from the mainland, this little island is Brazil’s first marine park and a UNESCO World Heritage Site. It boasts some of the best visibility in the region, averaging at around 164 feet (50 meters). A plethora of marine life inhabits these crystal clear waters. 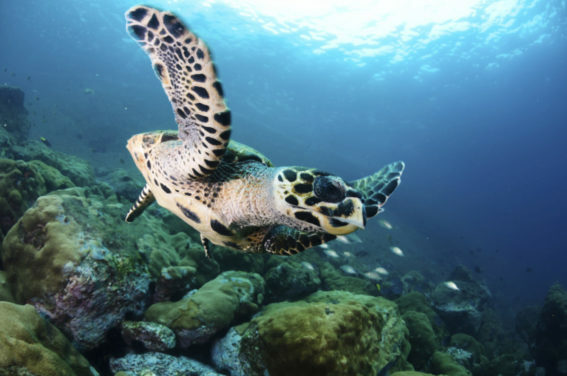 From tropical fish species to manta rays, sea turtles and reef sharks. Fernando de Noronha is also home to one of the biggest spinner dolphin colonies in the whole world as well as Brazil’s largest sea turtle colony. Preservation is strict, and only a limited amount of tourists are allowed on the island at a time. There is also a hefty tourism tax. Worth it, though. For those who don’t mind bearing the cold, the Valdes Peninsula in Argentina is one magical place. 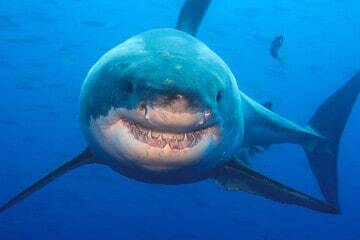 It is a UNESCO World Heritage site and a mecca for special marine life encounters. Fur seals, southern right whales, penguins and sometimes even orca’s grace these frigid waters. The city of Puerto Madryn is the gateway to this cold wonderland. Plan your trip according to what you hope to see, as life is migrational here. 43 miles (70 kilometers) off the Brazilian coast is a desert-like island archipelago known as Abrolhos. 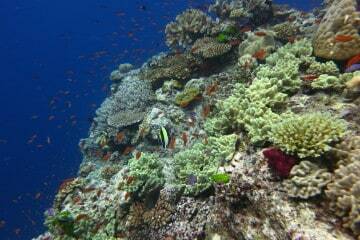 Don’t be deceived by the barren top side look of the island’s; marine life thrives just under the surface. This area is uninhabited except for a few park rangers and is only accessible via liveaboard boat. The water is bath warm and is home to around 270 species of fish. 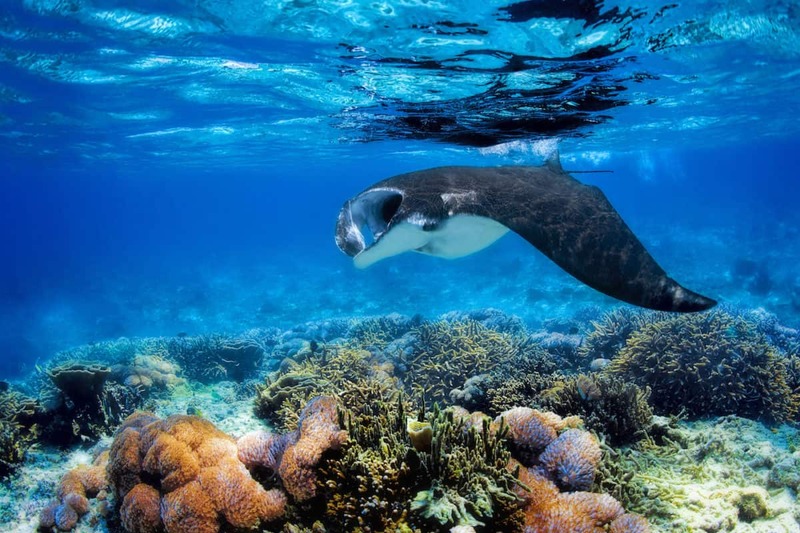 Sea turtles, dolphins and manta rays are also frequent visitors. If you happen to come during the months of July and November, you might be lucky enough to have an encounter with Humpback whales! When people think of Easter Island, diving is not normally the first thing that comes to mind. In fact, Easter Island is home to some incredible diving. The average visibility is around 60 meters. Lacking regarding reef life, the main underwater attractions include vast rock formations, arches, and caves. A popular underwater attraction is a fake Moai statue placed on the seafloor. 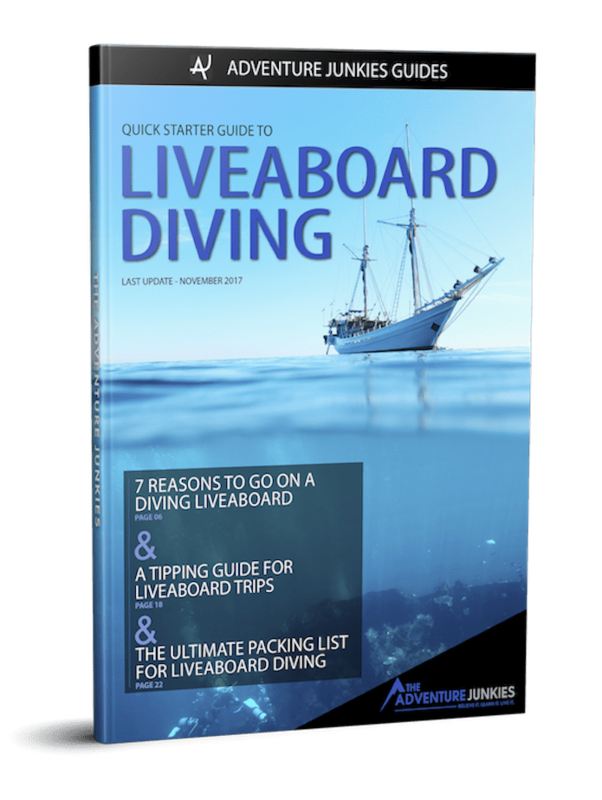 Though there is diving year-round, the best time to dive here is between the months of September and May. An island archipelago of 350 islands, Los Roques, is a must for any diver visiting Venezuela. A national park with a population of 1500 residents, the area has remained pristine. 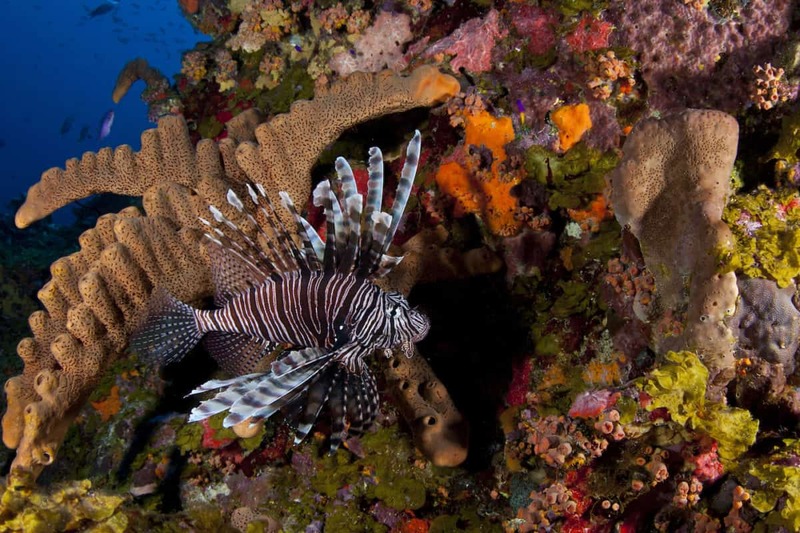 The reef life here is thriving, and the crystal clear water is a dream come true for divers. 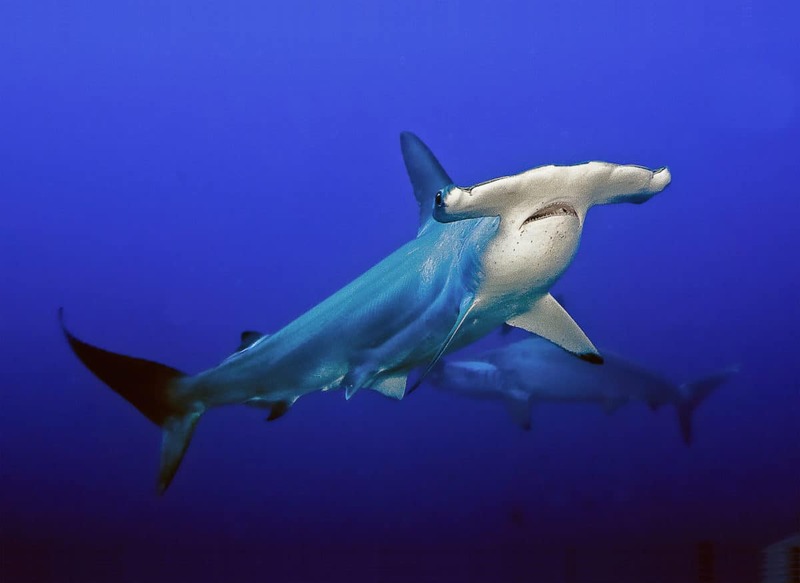 Along with the variety of tropical fish, nurse sharks and even the cheeky manta ray can be spotted here. 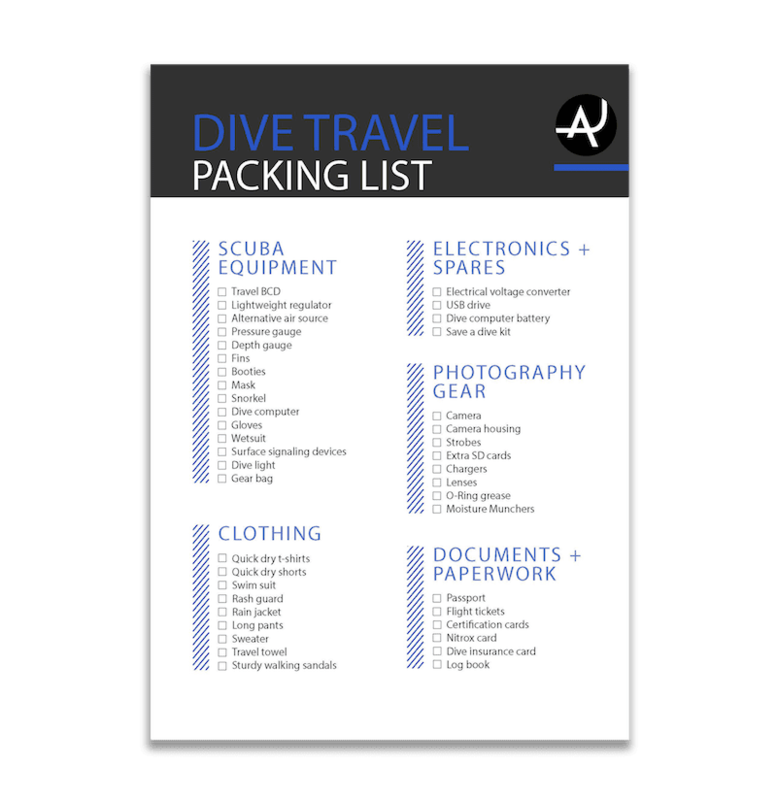 There are numerous dive sites all around the archipelago. From shallow reefs and seagrass beds to steep walls and caverns, there is something for everyone at Los Roques. The islands of Providencia and Santa Catalina in Colombia are home to the 3rd largest coral barrier reef on the planet. This vast reef boasts over 40 dives sites. From blue holes, caves to even wrecked pirate ships, the variety of sites is awe dropping. 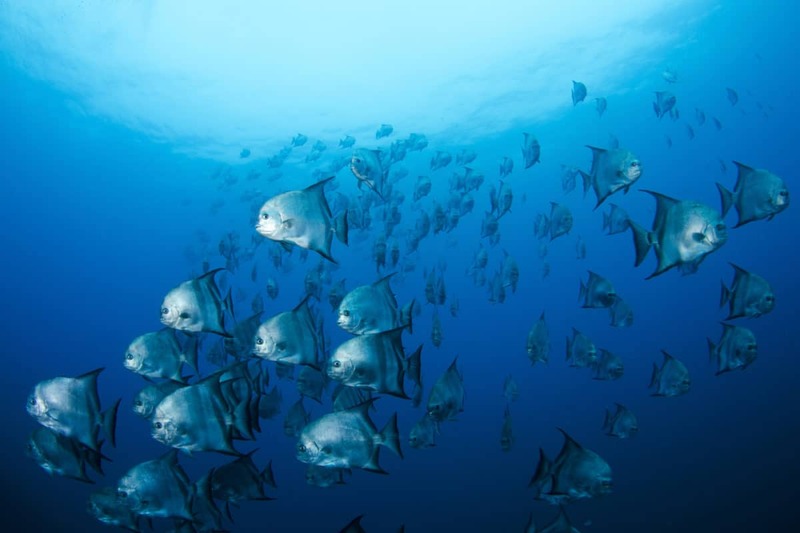 A UNESCO protected area, diving here means diving amongst some of the most beautiful corals in all of South America.